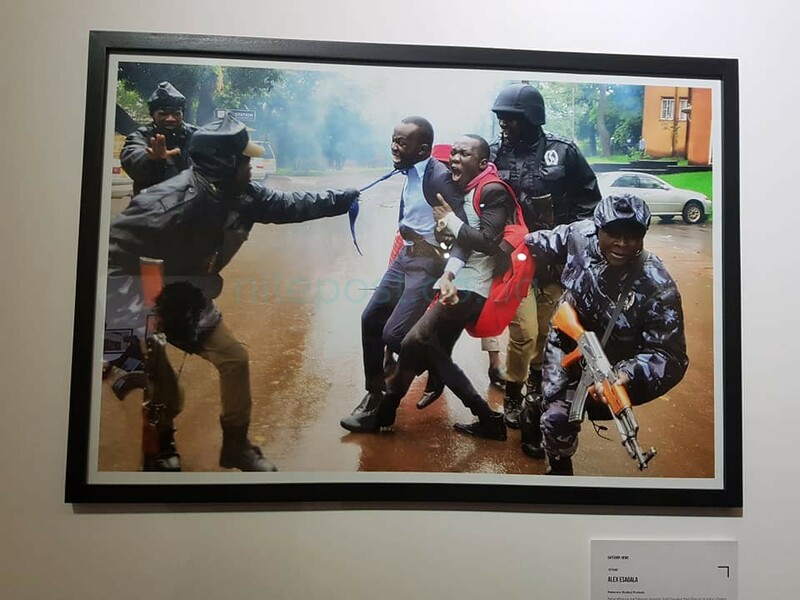 Alex Esagala is the winner of the 7th edition of the Uganda Press Photo Award 2018. Esagala’s win earned him a a professional-level Canon EOS 5D Mark III DSLR camera kit as well as other prizes. 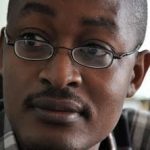 Esagala is a Daily Monitor photojournalist. The 7th edition of the Uganda Press Photo Award welcomed a number of changes, the most significant being a shake-up of the UPPA’s single-picture categories. Creative, Portrait and Nature have become Urban, People, and Environment respectively. Additionally the East African Photography Award (EAPA) was introduced and replaces the Story category. Participants in the competition hailed from Uganda, Kenya, Rwanda, Tanzania and Ethiopia. The EAPA prize was hotly contested but was finally awarded to a photo essay titled “Kibera: Stories from Within”, a long term documentary project by Kenyan photographer, Brian Otieno. The UPPA and EAPA were judged by an international jury composed of photography professionals Yasuyoshi Chiba (KE/JP), Georgina Goodwin (KE), Martin Kharumwa (UG), Frederic Noy (UG/FR) and Annette Sebba (UG). The Uganda Press Photo Award (UPPA) was conceived in 2012 to offer support and appreciation for Ugandan photojournalists and photographers who sometimes take great risks to document the world around and keep the public informed. UPPA is supported by Friedrich-Ebert-Stiftung. As of 2016 UPPA is a program of the FOTEA Foundation, which was established to provide umbrella support for the UPPA and its satellite activities. These include most recently the East African Photography Award, the Young Photographers’ Award and Young Photographer Mentorship Programme, workshops, film screenings, portfolio reviews and exhibitions. The winners of the Uganda Press Photo of the Year Award, the East African Photography Award and the Young Photographer Award all receive professional-level camera equipment sponsored by Canon. The prizes awarded are tools of the trade that enable the winners to continue their work and hone their skills. The winners also get exposure through the annual month-long exhibition, as well as in media both online and in print.